Our new website | Online dating website for single South Africans! 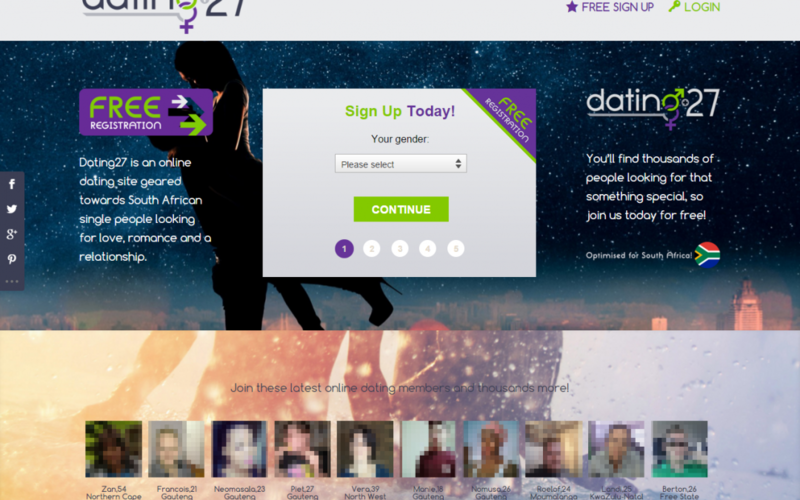 The Brand new Dating 27 website has launched for South Africans! Today is a big day! We’re very happy to share with you the launch of the brand new Dating27 Website. Our dating website is now mobile friendly, with a much more modern twist. Thank you to all our regular visitors – we hope you like what you see!